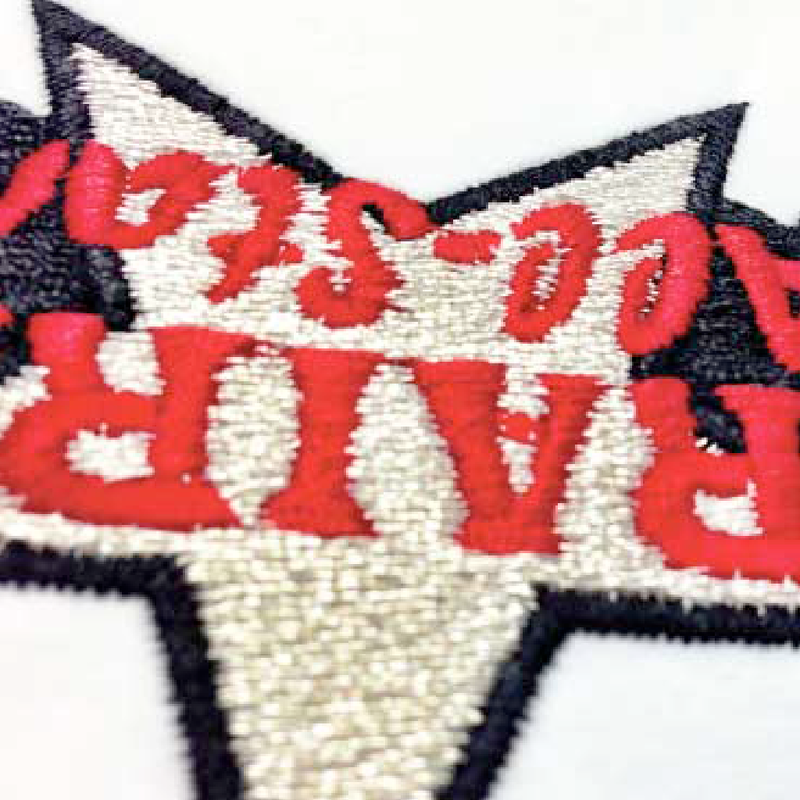 There are countless ways to apply Custom Embroidery when designing your next product. We absolutely love testing new methods to discover innovative ways to bring your products to life. Let us know what you’re cooking up and we’ll bring our experience to the table.